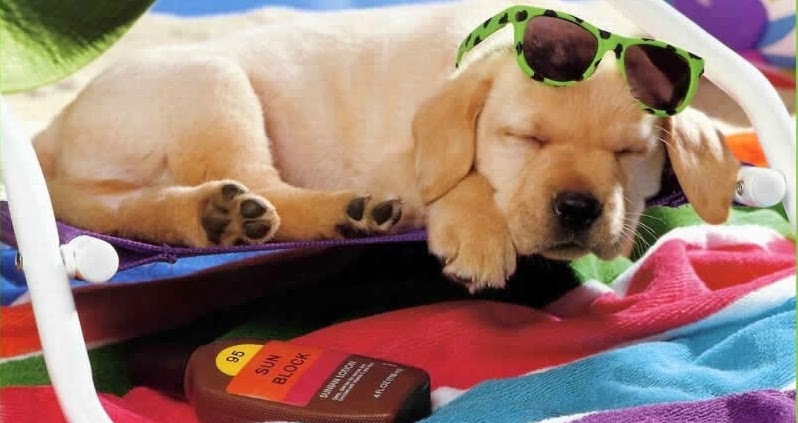 Here are our top tips to make sure you and your pets have fun in the sun whilst staying safe both here in the UK or abroad. 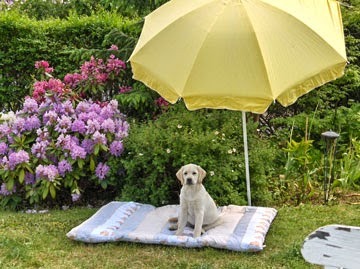 While you enjoy the sun, provide plenty of shady spots for your pet as well as a constant supply of fresh drinking water. You should also consider providing your dog with a paddling pool to cool down in. 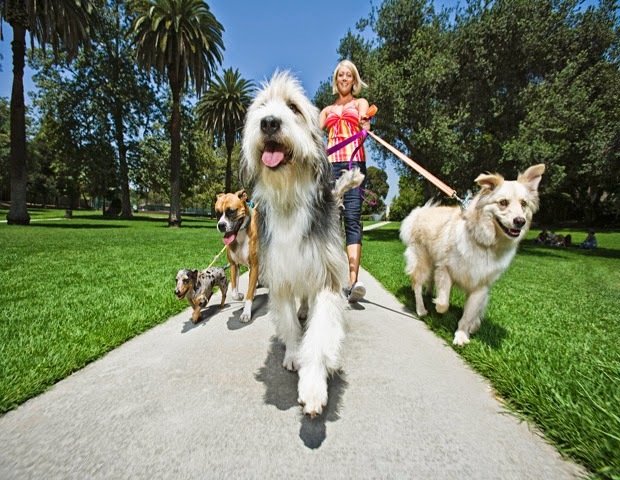 Dogs don’t wear shoes, and can burn their paws on hot pavements, so walk them during the cooler times of the day. Also, take water with you and stop regularly so your dog can have a drink. Gardens can contain a lot of hidden dangers for pets, including gardening tools, ponds, pesticides and fertilisers. Try to avoid letting your pet explore areas which may contain these items. 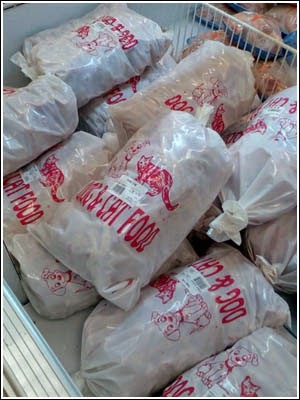 Try freezing your dog’s dinner into ice lollies by mixing their food with water and putting it in the freezer for a couple of hours. Remove the cup before giving it to your dog. 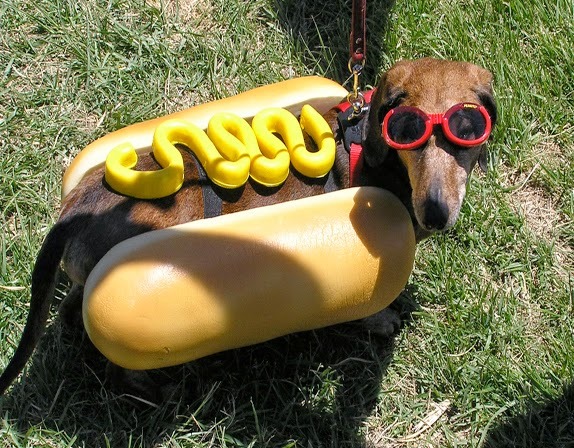 At barbeques, do not give your pets meat which contains cooked bones and ask other people to not give them treats from their plates. Keep an eye on your pet for any signs of heat exhaustion or sunstroke including excessive panting, drooling, convulsions, collapse and shock. If your pet shows any of these signs, get them out of the heat, shower them with cool water, wrap them in wet towels and take them straight to the vet. 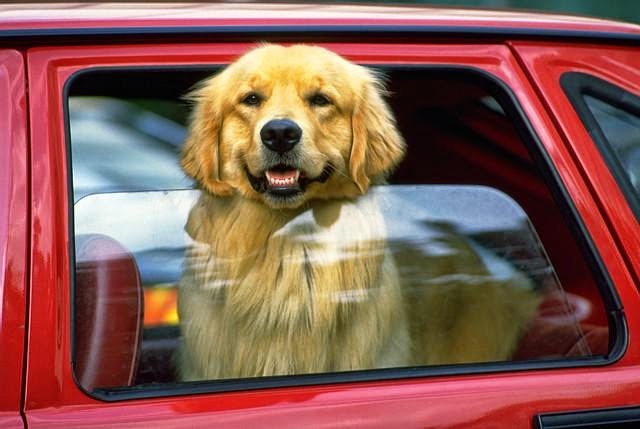 It is absolutely essential not to leave your dog in the car, even for a short period of time. The temperature can soar to deadly levels within a matter of minutes, even with a window open. If you are taking your dog to the beach, check tide times first. Not all dogs can naturally swim so they could quickly get out of their depth. 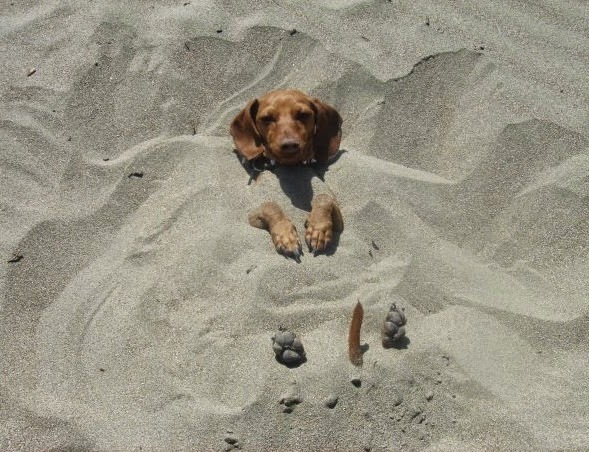 The hot grains of sand and salt in sea can also damage their paws so wash them thoroughly when you get home. Discount Insurance boasts a high £10,000 cover on vet’s bills. 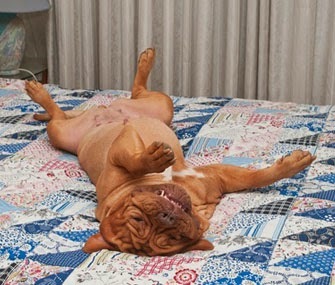 Visit ww.discountinsurance.co.uk today or call 0208 847 8000 for a quick quote on getting your pets protected.